A fantastic treasure for David Bowie fans – the first-ever vinyl appearance of some really wonderful material recorded right at a time when he was really finding his voice! 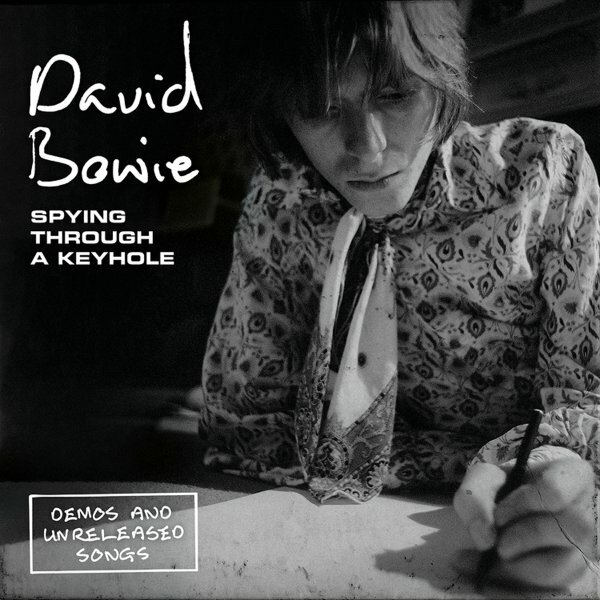 A few cuts here are demos that offer very different versions of the better-known tracks, and other tunes are completely new discoveries all together – and, as with just about any other "bonus" Bowie rarities, the quality level is amazing – material that shows just how much genius he always brought to the game, as these are cuts that would have been classics from just about any other artist. Titles include "Mother Grey (demo)", "In The Heat Of The Morning (demo)", "Goodbye 3D Joe (demo)", "Love All Around (demo)", "London Bye Ta Ta (demo)", "Angel Angel Grubby Face (demo 1)", "Angel Angel Grubby Face (demo 2)", "Space Oddity (demo excerpt)", and "Space Oddity (demo w/Hutch)". © 1996-2019, Dusty Groove, Inc.